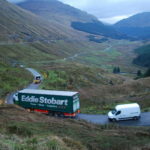 The Cabinet Secretary for Transport has put the brakes on the A83 Taskforce. Transport minister Michael Matheson has postponed the meeting for two months, an ‘unbeliveable’ decision according to Highlands and Islands MSP Donald Cameron. The meeting, which was due to take place last Wednesday, will now take place in June. 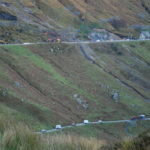 He was backed up by political colleague, Islay Conservative councillor Alastair Redman, who added: ‘If this was a trunk road linking two of Scotland’s urban centres it would already be fixed. ‘This continued sidelining and indifference to the needs of rural Argyll must stop. 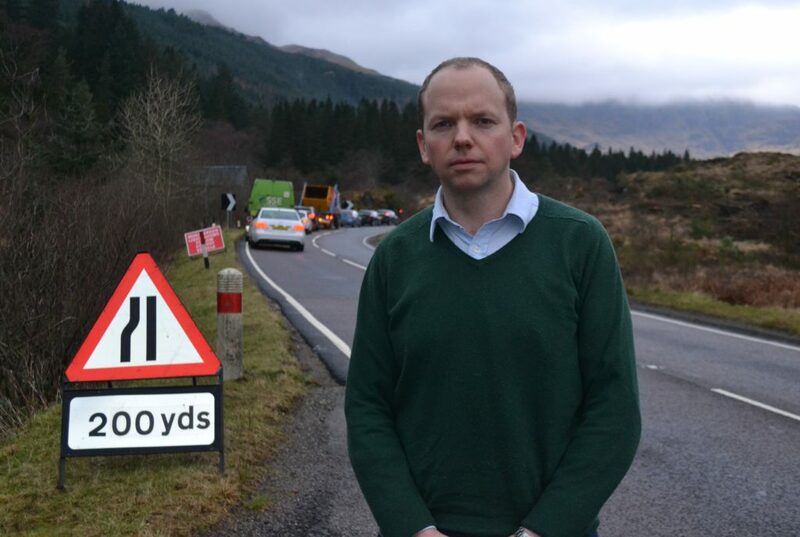 ‘I’m in full support of the ongoing campaign from Argyll residents and the local press to find a long term solution to the problems with the A83. Mr Cameron continued: ‘For the Cabinet Secretary to cancel the meeting with just two days’ notice, is simply unbelievable. 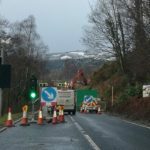 Mr Cameron, who pressed Mr Matheson in January on A83 progress, with questions in the Scottish Parliament, added: ‘Once again, issues which are crucial to rural parts of the Highlands like Argyll are put on the back-burner by this SNP Government.